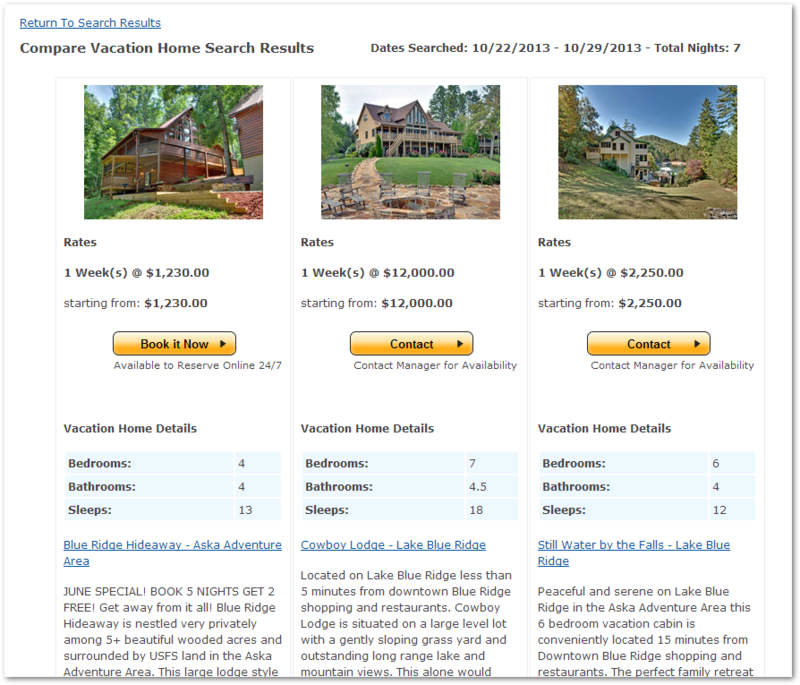 Did you know that LiveRez-powered websites let travelers compare properties during the shopping process? When travelers do searches for properties from a LiveRez-powered website, they’ll see check boxes next to each of the properties that appear in the results. 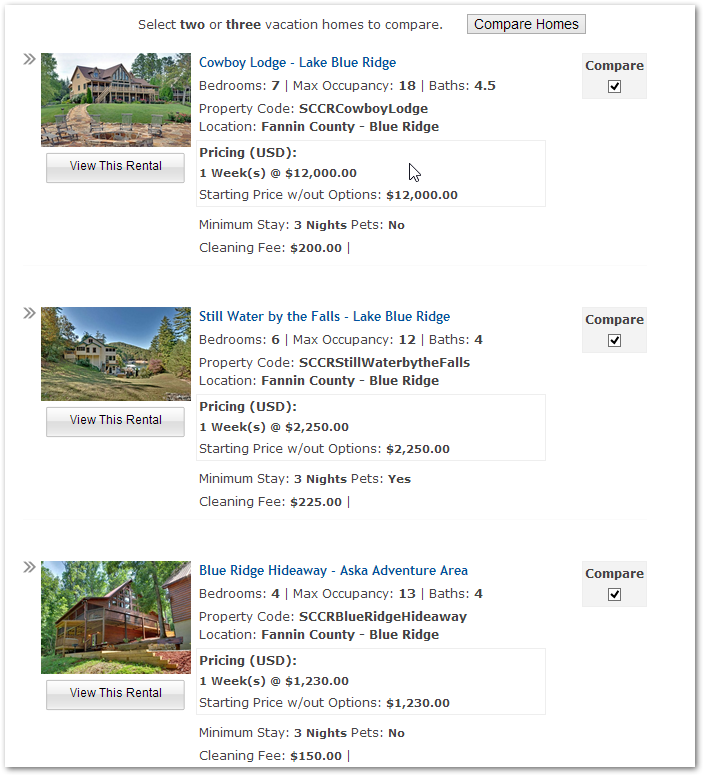 All they have to do is click the boxes next to the properties they want to compare (up to three) and then click compare properties. This will bring up a screen that allows the traveler to compare the properties side-by-side at a glance. This is just another way that LiveRez has simplified the booking process for travelers and helps managers get more bookings! To learn more about how LiveRez websites can help you, check out LiveRez.com/websites or call us today at (800) 343-2891.